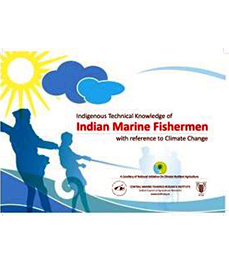 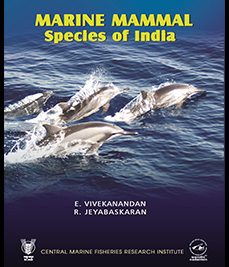 Abstract : â€œMarine Mammal species of Indiaâ€ is packed with vital information on all the 26 species recorded in the Indian Seas. 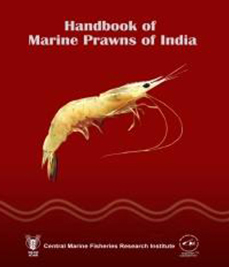 The authors have added separate maps indicating their distribution, glossary for scientific terminologies, information on their habitat, food, exploitation and threats and the conservation status of each of these species which makes the publication an indispensable reference book for all who are interested in understanding marine living resources of our planet. 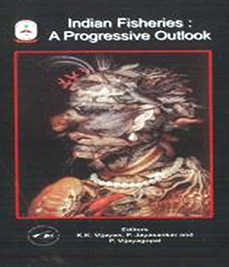 The history of stranding of whales for the last 150 years in different parts of the Indian coast has been traced. 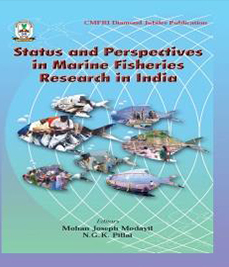 Abstract : The book deals on overall fisheries research, human resources, cost effective value added fishery products, captive breeding of marine fin-fish, government policies on its regulation, awareness programme about natural calamities confronting the challenges for worldâ€™s animal proteinse curity, through its 12 invited articles. 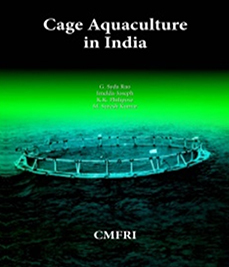 The need for fish processing, importance of multidisciplinary approach for hatchery problems, health management, disease diagnostic kits, marine bioprospecting, nutritional enhancement, transgenic fishes etc. 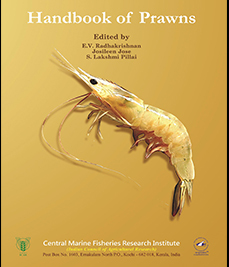 are extensively discussed. 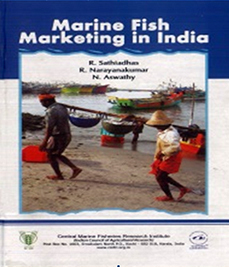 The impact of bottom sea trawling and the effect of fishing ban during monsoon along Kerala coast for regeneration of fishery resources are well analyzed in the present day context.